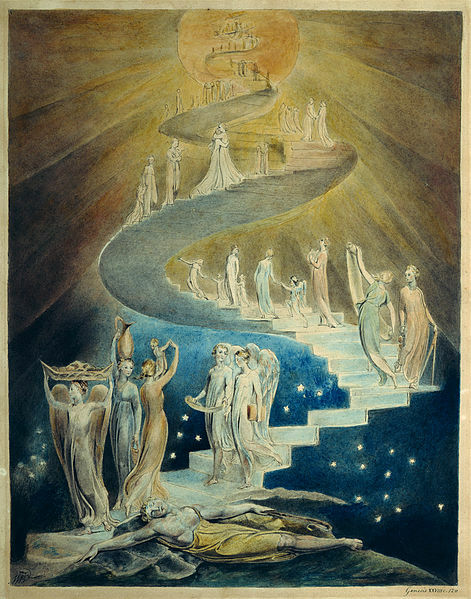 Description: The story of Jacob’s ladder has captured the attention of generations of people far and wide, as we hear in popular music and in church Sunday Schools across America…. 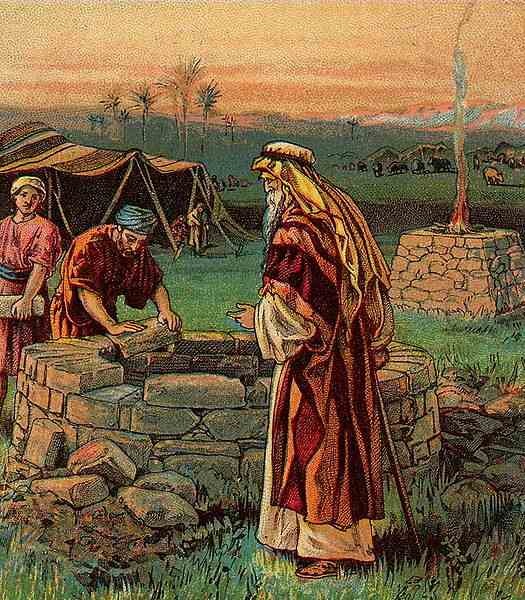 yet the real meaning and significance of Jacob’s vision has largely remained unknown. Today on Scandia Bible Church Podcast, Pastor Monty Simao continues with our study in the book of Genesis and shows us that in the New Testament, Jesus, Himself, tells us that He is the promise of Jacob’s Ladder and the only gate to heaven… And the only one who makes God to dwell with man. Description: Even with all of his deception, Jacob gets sent off by his father, Isaac, with the blessing of Abraham and the promises of the Covenant-Keeping God. Today on Scandia Bible Church Podcast, Pastor Monty Simao continues with our study in the book of Genesis and shows us that, in addition, from this very deceiver God would name Israel. Because the story of the Patriarchs is not a story of sinlessness, but a story of grace…and it’s our story as well. Description: God’s will cannot be thwarted. Today on Scandia Bible Church Podcast, Pastor Monty Simao continues with our study in the book of Genesis and shows us that when the patriarch Isaac attempts to do just that… the result leaves him trembling in fear. Description: What is the spiritual atmosphere in your home? Sure, if you have children, you likely teach them about who God is and what He requires… with your words. How often, though, do your ACTIONS teach for you things that you’d never say out loud? Today on Scandia Bible Church Podcast, Pastor Monty Simao continues with our study in the book of Genesis in which we’ll see that even in the midst of our failings, God is able to bring about His purposes; and that His grace is always evident as He providentially carries out His decrees. You are currently browsing the Scandia Bible Church blog archives for July, 2017.